Fresh, dry woody, warm-spicy scent. Warming oil. Black pepper is a tropical climbing vine native to India. It grows up to 10 feet in height with small white flowers. As the berries ripen, they turn from green, to orange to red. The berries are picked, dried in the sun, and the color turns to black. It is one of the oldest known spices, used in Rome, ancient Greece and India for thousands of years. It has been known since ancient times to stimulate digestion. Early uses of the fruit were to induce a sense of rejuvenation and warmth across the body. Its aroma was enjoyed for millennia by inhabitants of India, Brazil, Southeast Asia and Indonesia. In 400 A.D., the spice was used as currency, thought of as precious and commonly traded. Black pepper essential oils documented properties in aromatherapy include analgesic, antibacterial, anticholeric, anticonvulsive, antidote, antiseptic, antispasmodic, antitoxic, aphrosdisiac, cardiac, carminative, detoxifier, digestive, diruetic, expectorant, heating, insect repellent, laxative, sedative, stimulant (circulation; kidneys) stomachic, tonic, tonifying (muscles), vasodilator. Black pepper oil helps support the spirit by dissolving spiritual exhaustion through the expulsion of self doubt, and providing motivation. 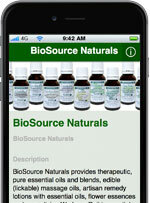 It may be useful in cognition, memory, and mental clarity. * Black pepper oil can help strengthen the mind by aiding one cope with continuous mental stress. 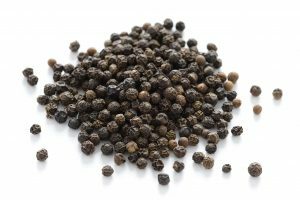 Black Pepper helps to increase courage, integrity, motivation, authenticity, self-awareness and may be helpful for those with repressed emotions, who feel trapped or are prone to superficiality and are judgmental. If using black pepper for emotional wellness, try using it with our free EFT Tapping scripts with products Focus essential oil blend, Courage and Clarity and Purification body mind lotions, which help release these emotional issues. Black pepper essential oil blends well with basil, cardamom, cassia, clove, coriander, frankincense, lavender, lemon, marjoram, nutmeg, patchouli, pine, ravensara, rosemary, sandalwood, ylang ylang. To ease mental stress, vaporize 3 drops of black pepper, and 3 drops of tangerine. To warm emotions, bathe with 2 drops of black pepper, and 2 drops of rose absolute. To stimulate digestion, use 2 drops of black pepper, 4 drops of ginger, and 4 drops of bergamot. For external use only in the alleviation of constipation. 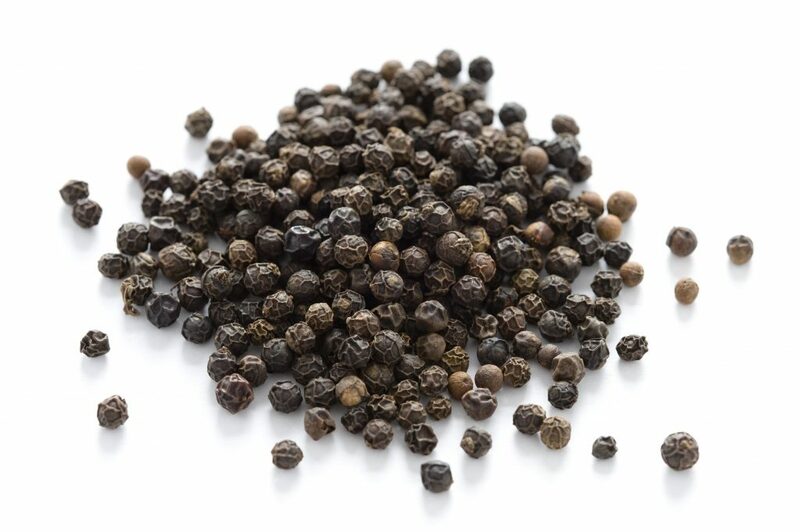 Black pepper is a warming oil, that is ideal for sport-related pain relief. Black pepper essential oil is non-toxic; however it can be a mild irritant in baths or massages if one is allergy prone.